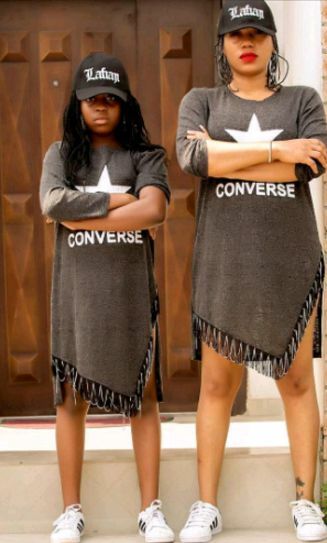 Fashion entreprenuer Toyin Lawani shared the cute photo with her 11-year-old daughter, Tainnah. Previous articleBREAKING: Buhari’s Letter to Senate was Forged. – Senator Shehu Sani. Reasons Why You Are Looking So Old, Despite Taking Care Of Yourself.